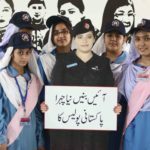 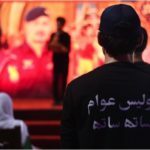 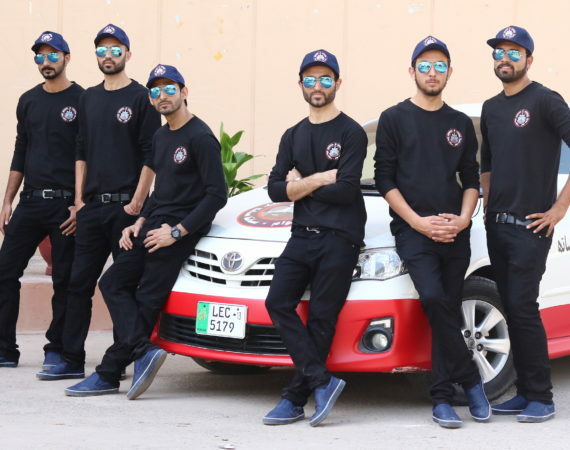 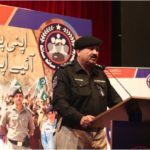 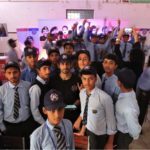 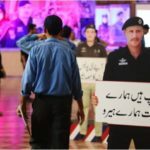 With a team of 17 personnel including supervisors, technicians, fabricators, drivers & brand ambassadors embarked on logistics trucks, transportation vans & branded car the Road Shows Caravan traveled across the length & breadth of Pakistan carrying the message of “Police Awam – Saath Saath” to the youth of the country in 50 schools & colleges across 19 cities, engaging over 7,500 students nationwide. 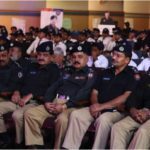 The Caravan started from Peshawar in the north and culminated at Karachi in the south. 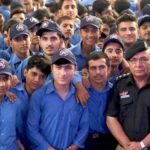 The main idea of the campaign was to reach out to the youth at an impressionable age and raise awareness and address stereotypical misconceptions about the Police personnel in our country who have for so many years sacrificed their lives in thousands for the protection of our society.